How do you encourage visitors to your website to subscribe to your email list? The answer is through a well-designed sign-up form on your website. So in this short video, we’ll show you how to create a subscription form in MailPoet. How to create and edit email sign-up forms in MailPoet. How to add custom email fields to your email sign-up form. 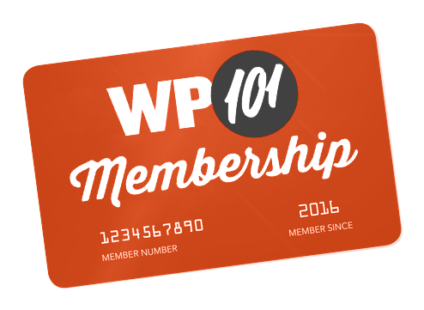 How to add an email sign-up form to the sidebar or footer of your WordPress site using a widget. 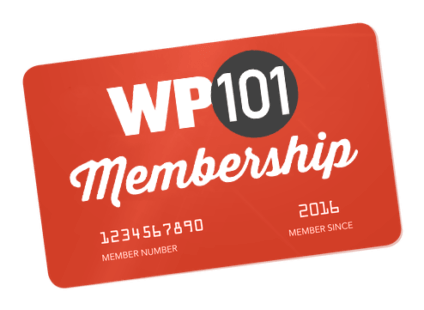 How to add an email sign-up form to a blog post or page in your WordPress site using a shortcode. How to set up an email confirmation when someone subscribes to your email list.